Self-driving race series set to get underway next year. Roborace will be an hour-long event before each of the Formula E battery car races. Think motorsports and you’re as likely as not to immediately think of some of the great names associated with racing: Schumacher, Hill, Fangio, Andretti, Petty and Earnhardt. So, what happens when you take the driver out of the car? You come up with the new Roborace, a series of hour-long track events set to launch next year as a prelude to the Formula E series. About to enter its third season, Formula E is itself a groundbreaking concept, the first major series to rely on battery-electric race cars. Executives remain mum on moving production to Mexico. 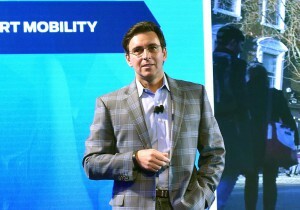 Ford CEO Mark Fields noted the automaker paid $600 million for labor peace with the UAW. Ford Motor Co. is setting aside $600 million in the fourth quarter to cover the cost of its newly ratified labor agreement with the United Auto Workers. 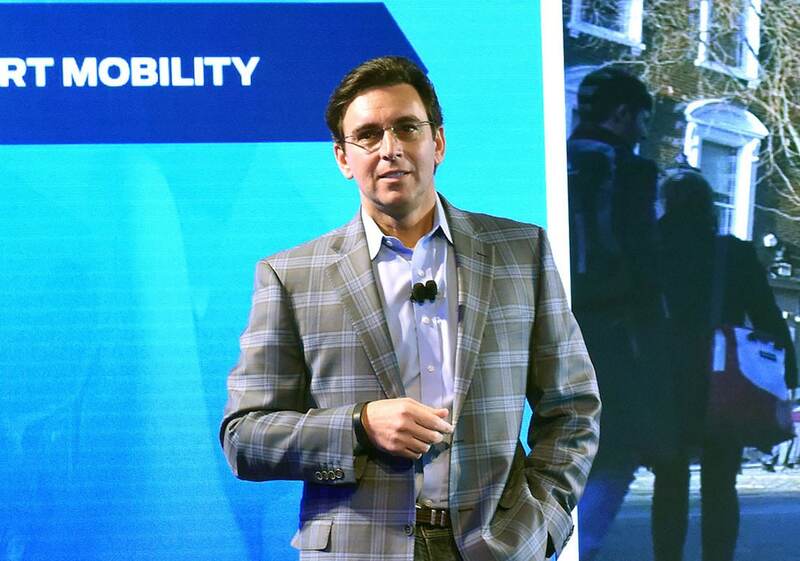 The $600 million will be used to cover the cost of the $8,500 ratification bonus due each of the company’s 53,000 hourly workers under the new contract, Ford executives said during a conference call. Using electric turbos for its W-16, top speed could near 290 mph. 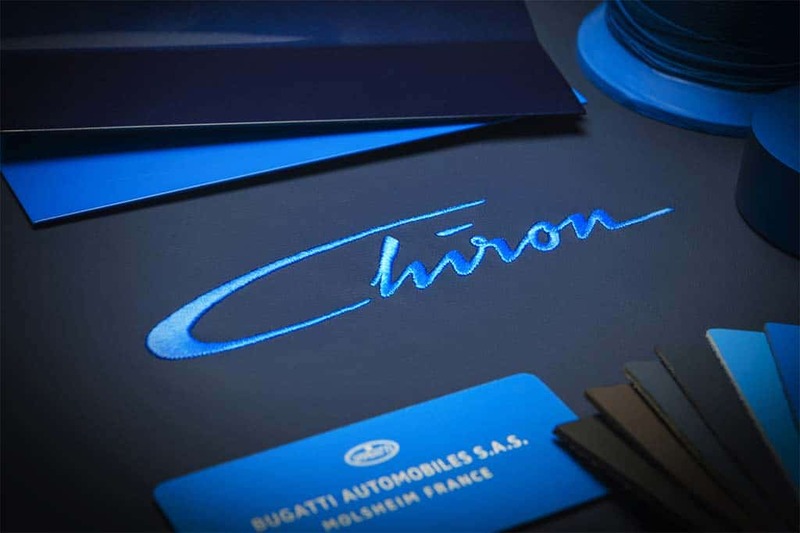 The long-awaited Bugatti Chiron will finally make its debut at the 2016 Geneva Motor Show. After a seemingly endless wait, Bugatti has finally confirmed plans to debut the replacement for its long-lived Veyron at the upcoming Geneva Motor Show. As long-rumored, the “hypercar” will be known as the Bugatti Chiron, a name borrowed both from Greek mythology and one of the more legendary Bugatti factory drivers. While details remain to be seen, expectations are that the new Chiron will regain claim to being the world’s most powerful – and possibly fastest – automobile, with a 16-ylinder engine likely to produce something on the order of 1,500 horsepower. Two alternate versions reportedly under development. 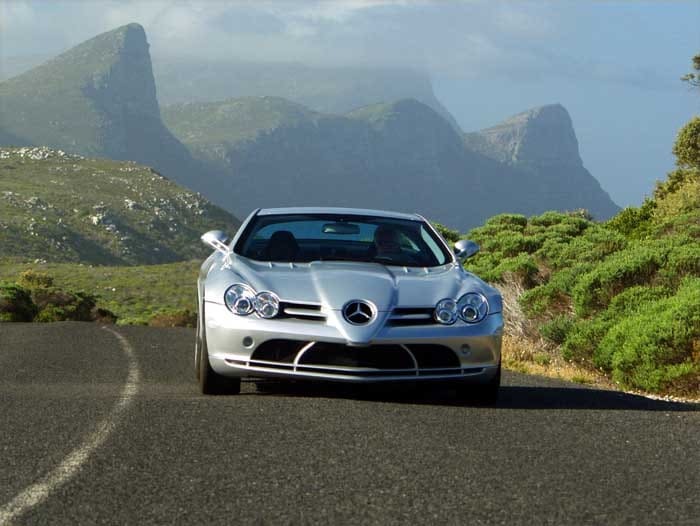 The Mercedes-McLaren SLR was first unveiled in 2003. It's shown here during a debut drive. The new Mercedes-AMG GT is an intimidating beast, meant to challenge the likes of the venerable Porsche 911. But it’s not a true replacement for two of the maker’s recent supercars, the SLR and SLS models. Now, it seems, Mercedes wants to fill that gap and take advantage of the growing demand for vehicles that can deliver as much as 1,000 horsepower or more. According to a report in the well-connected German magazine, Auto Bild, Mercedes is looking at two alternatives that could push the pony count near, and perhaps into the four-figure range. It would join a select group of so-called ultracars, including the Koenigsegg Agera and Bugatti Veyron. But it would take a very different approach when it comes to delivering all that muscle. Separate study ID’s country’s worst highway bottlenecks. 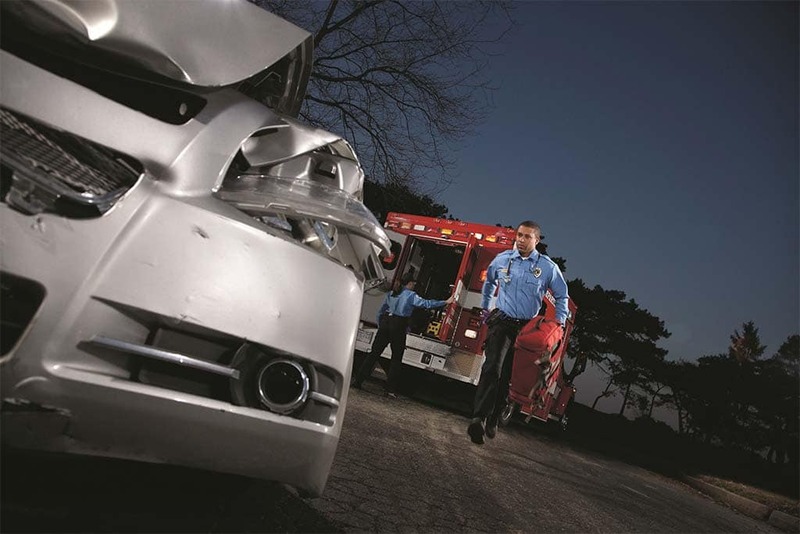 Highway fatalities have been rising fast, especially in some of the states on this list. If you’re one of the 43 million American motorists expected to drive at least 50 miles this holiday weekend – indeed if you’re expecting to travel at all anytime soon – you might want to keep the results of a new study in mind. It ranks the 10 states with the nation’s worst drivers, and based on federal highway statistics, and in the dubious lead is Montana which “finished among the top 20 in every category, ranging from 20th in Speeding to 1st in Fatality Rate,” noted Tyler Spraul, who oversaw the study for CarInsurance Comparison.com. A separate study, also released in time for the Thanksgiving Highway looked at America’s 50 worst highway bottlenecks, and found a few surprises. While Los Angeles is, as expected, one of the worst places for drivers hoping to make time, Chicago had the single-worst bottleneck in the country, according to the American Highway Users Alliance. 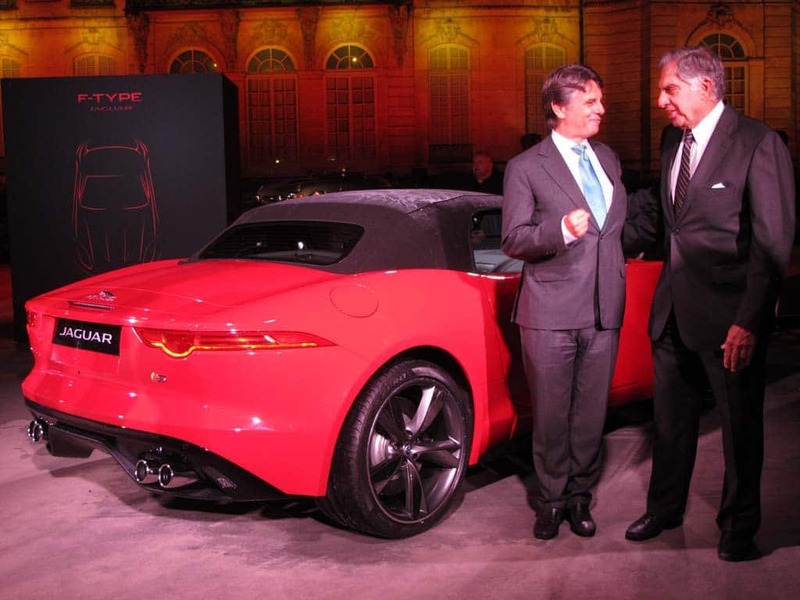 A Jaguar F-Type with JLR CEO Ralf Speth and Tata Motors founder Ratan Tata. When it revealed a trio of battery-based prototypes, collectively known as Concept_e, in September, Jaguar Land Rover appeared ready to join key rivals set to electrify their luxury line-ups. 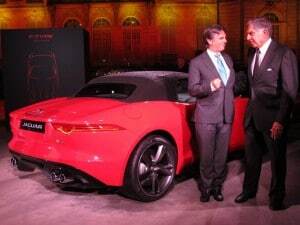 But talk of plug-in and pure battery-electric SUVs and sedans may be a bit premature, according to JLR Chief Executive Ralf Speth. While “it is clear” the British maker will eventually have to go that route to meet tough new global emissions and mileage mandates, “it will take quite a while,” he told TheDetroitBureau.com during an interview. “There is only one way you have to go” because of the new rules, said Speth, but JLR is waiting for improved batteries and an expanded charging infrastructure before it makes a serious push into electrification beyond the diesel hybrid Land Rover model it introduced in Europe. Who Loves Their Cars the Most? Millennials! 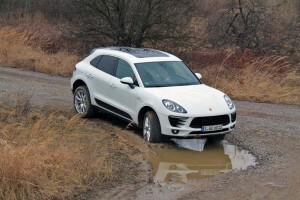 New index reveals Porsche Macan gets most love. 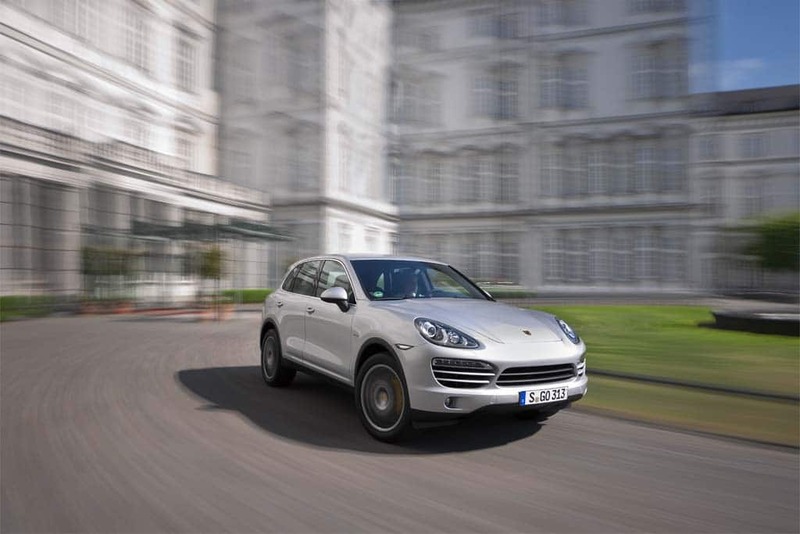 The Porsche Macan is the most-loved car in the U.S., according to a new survey from Strategic Vision. Bo Diddley and later George Thorogood have both asked the question, “Who do you love?” but nowadays automakers want to know “What do you love” and who’s doing lovin’? 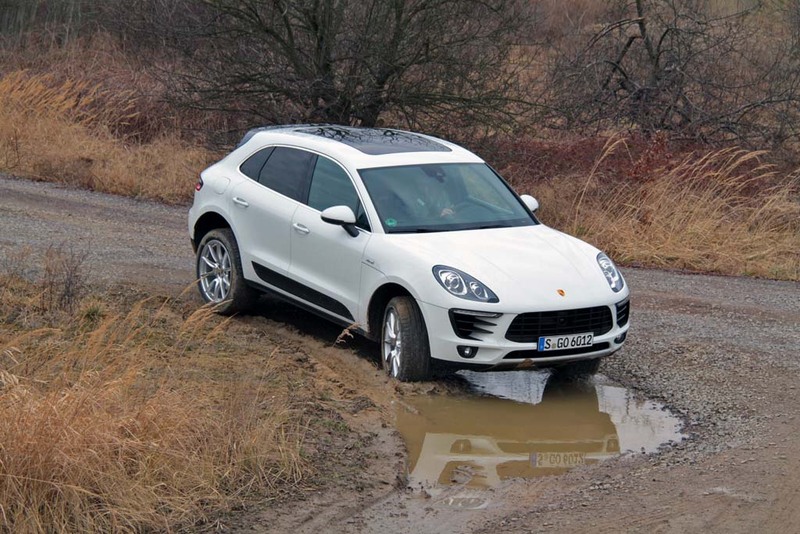 According to a new study, Gen Y is surprisingly the strongest lovers of their cars with the Porsche Macan engendering the strongest feelings. Pushback will delay program until 2018 model-year. 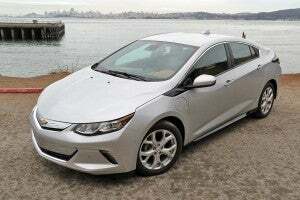 The new rules would cover not only pure EVs but plug-ins and hybrids running in electric mode. Federal regulators have delayed a proposed rule that would require new battery-based vehicles to emit warning sounds to reduce the likelihood of hitting a pedestrian or bicycle rider, especially those who are sight-impaired. The rules, which were supposed to be finalized this month, would create a common standard for vehicles operating at low speeds in electric mode. 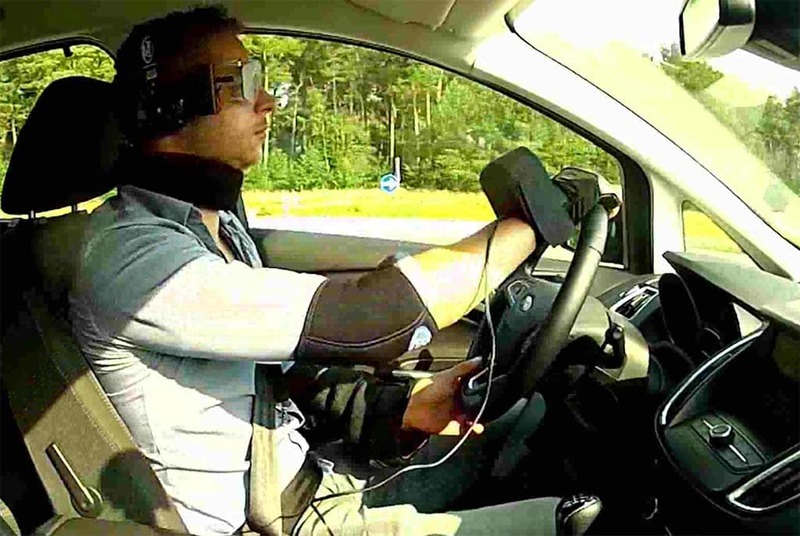 Currently, a handful of models do produce warning sounds, but the National Highway Traffic Safety Administration wants to come up with a standard alert that can be easily recognized. Pedestrian fatalities rose 3.1% last year compared to 2013, according to federal statistics, though there are no clear data to indicate whether the growing number of hybrids, plug-ins and battery-electric vehicles played a role in that increase.